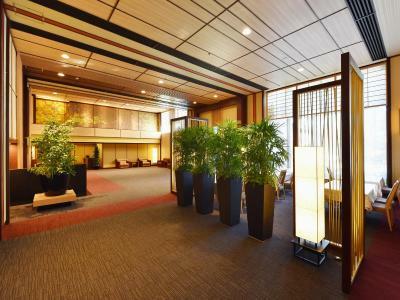 This hotel has classic Kyoto touches, like magical paper lantern lighting hung in a huge comfortable oldish but still luxurious lobby. 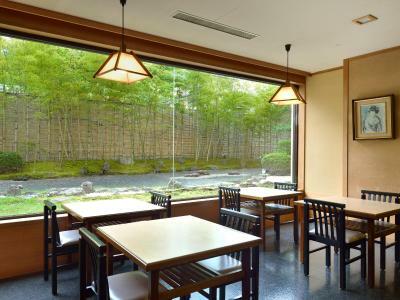 The location is great, especially when you are at Kyoto for Noh since it is quite near the Heian Shrine, a place where they perform outdoor Noh. 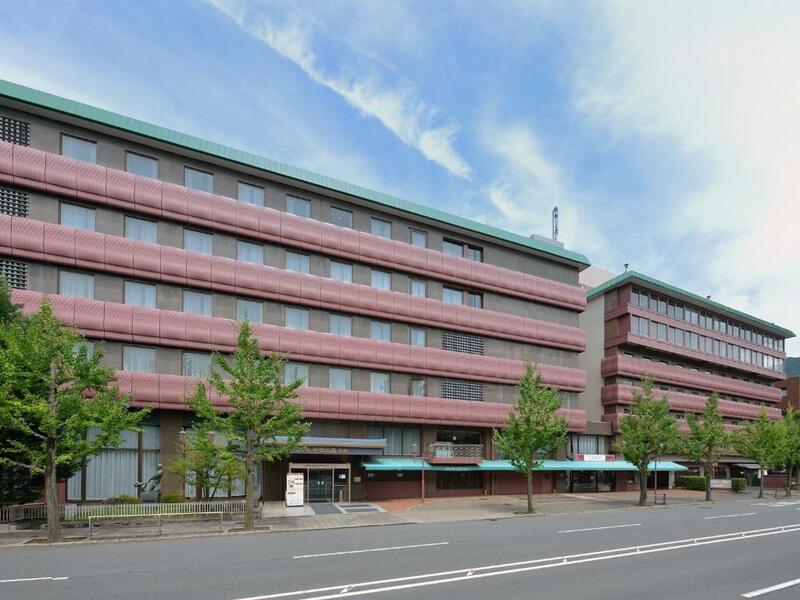 Hotel is located further from the city center, but close to such sights as Kyoto Zoo and Nanzen-ji Temple, and a well-known Yachiyo restaurant. The air in that part of the city is very fresh and clean. Also, the area is quieter than the city center. Still, the subway lines are fairly accessible in case you'd need to get to the city center. 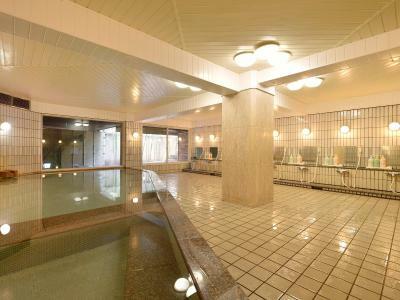 Good location near Nanzenji Temple. Has a gift shop inside if you need to do some last minute souvenir shopping. Very nice hotel at the edge of the city of Kyoto. The staff goes out of their way to make you feel welcome and comfortable! 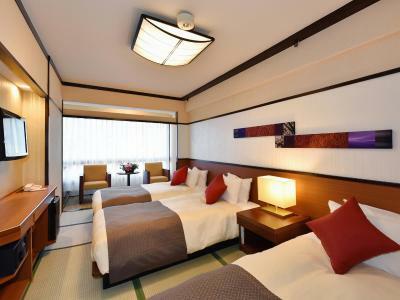 Very nice Hotel, luckily I had a huge room with Tatami-mats and three big beds and a huge window. If you want to go to central Kyoto: They offer regular free transport to Kyoto Station/back to Hotel in the morning and afternoon. The beds were comfy and the view of the temple was lovely. 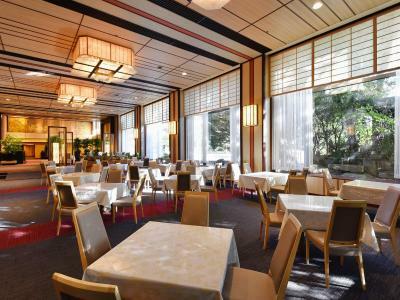 A 10-minute walk from Heian Jingu Shrine, Heian No Mori Kyoto features a public bath and Japanese and buffet restaurants. 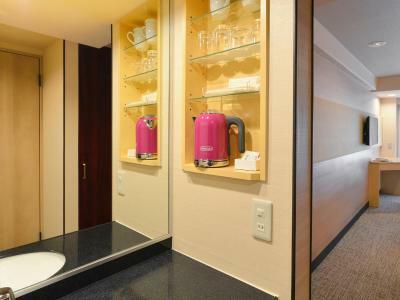 The air-conditioned rooms include a private bathroom. 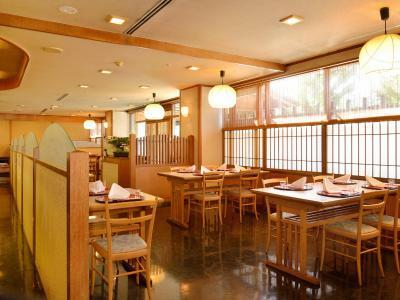 Philosopher’s Walk is a 10-minute walk away, and Shijo Kawaramachi Train Station is a 10-minute drive. Nanzen-ji Temple is 1,000 yards away. JR Kyoto Train Station is a 25-minute drive. Rental bicycles are available. 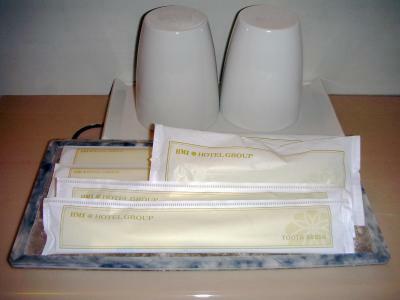 Guests can browse the hotel’s gift shop. Reception is open 24/7 and has a luggage storage service. Sakyo Ward is a great choice for travellers interested in scenery, culture and temples. 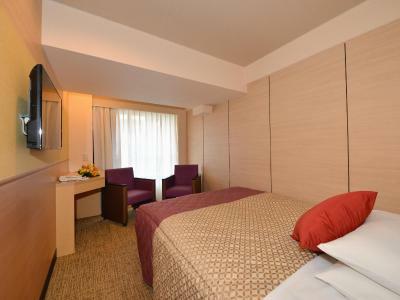 Heian No Mori Kyoto has been welcoming Booking.com guests since 3 Jun 2011. 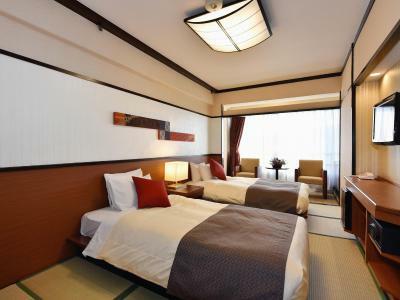 When would you like to stay at Heian No Mori Kyoto? Air-conditioned room featuring neutral colours, and fitted with a seating area, a TV and a fridge. 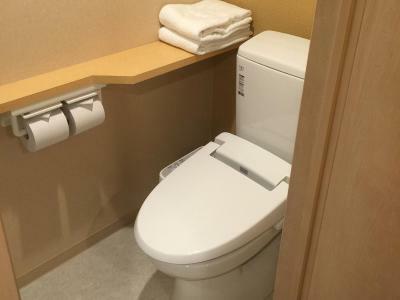 The attached bathroom comes with toiletries. 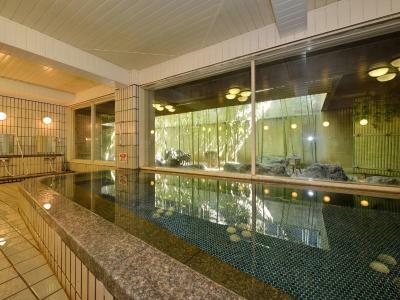 Private parking is possible on site (reservation is not needed) and costs JPY 1000 per stay. 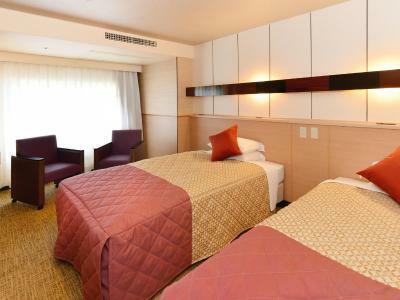 All rooms of this room type have been renovated in 2016. 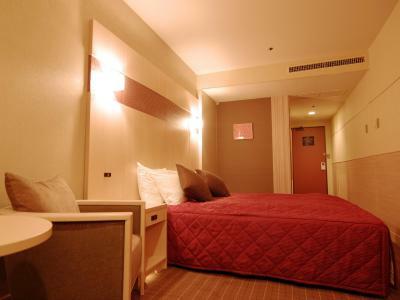 This twin room features a seating area and air conditioning. Please note, guests are requested to remove their shoes when entering this room. Hotel surroundings – This neighbourhood is a great choice for travellers interested in scenery, culture and temples – Check location Good location - show map Guests loved walking around the neighbourhood! House rules Heian No Mori Kyoto takes special requests - add in the next step! Heian No Mori Kyoto accepts these cards and reserves the right to temporarily hold an amount prior to arrival. Guests with children must inform the property at time of booking, as extra charges are applicable to children 3 years of age and older. Please specify how many children will be staying with you and their respective ages in the special request box. Wifi in the room was not good. Had to move a chair to the door to get any reception. 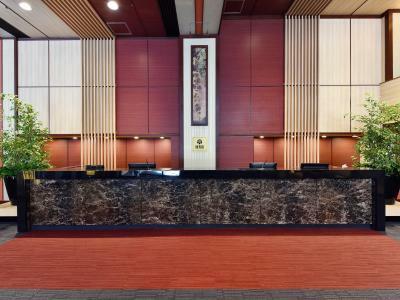 Loved the classic-modern and spacious lobby. Wifi in room kep going off. Staff came to move chair closer to the door to improve wifi but it didn’t really help. The staff was excellent and helpful every way. Breakfast should be better, we think. Old furnishings and small TV. Friendly staff and value for money. Unfortunately, only room on the smoking floor was available during my stay. Other than that everything was fine. 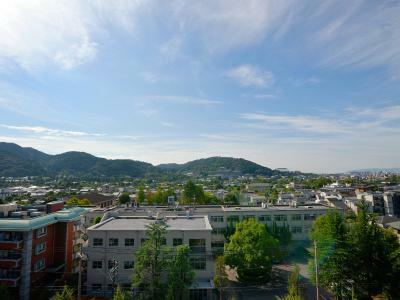 The location is a little bit out of the central Kyoto city region. If you had baggage you'd have to take a taxi. There is not much around there at night. It was a chilly evening and when I entered the room the heating was on full. Some people might like rooms this warm, but I prefer lower temperatures. I turned the heating off but couldn't open the windows so just had to wait for the room to cool off naturally. 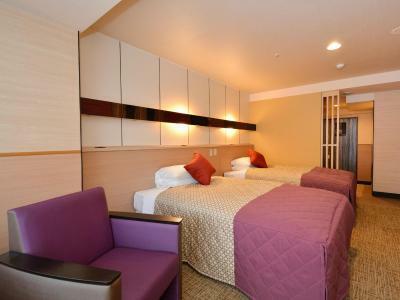 The room was a bit larger than the usual hotel rooms in these type of hotels in Japan. I just checked in late, went to bed and got up early the next day to go to work so I can't really comment on anything else. 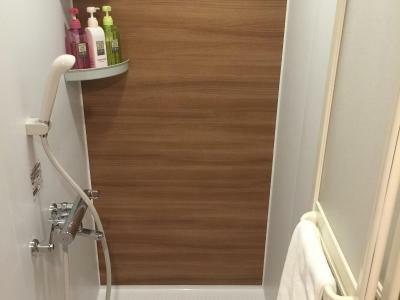 The room was relatively cheap for the time of year. The staff were efficient and helpful in the brief interactions I had with them. The room could have been slightly cleaner. 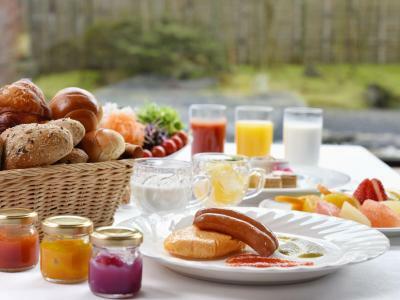 Very professional and helpful staff, great breakfast with plenty of choice, 2 gift shops, 2 restaurants and onsen (Japanese spa) in the hotel, a bus stop near the hotel, cleanliness, reliable wifi, several Buddhist temples at a walking distance.